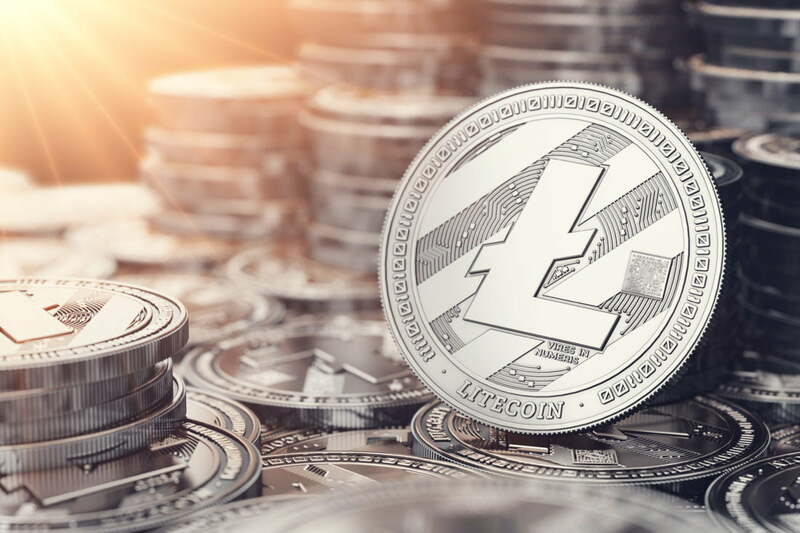 Other Cryptocurrencies Experience Mixed Trading Session Although LTC is surging today, most cryptocurrencies are trading mixed today.At the time of writing, Ethereum is trading down marginally at its current price of $118.65. ETH is up significantly from its weekly lows of $103 and has established the low-$100 region as a strong level of support.XRP has dropped over 1% today and is currently trading at just above $0.30. XRP has historically treated $0.28 as a region of support, which is slightly above its 2018 low of $0.25.Bitcoin Cash is one of today’s worst performing cryptocurrencies, as it is trading down 2.3% at its current price of $123.86. However, BCH is still up from its weekly lows of $112.Featured image from Shutterstock.